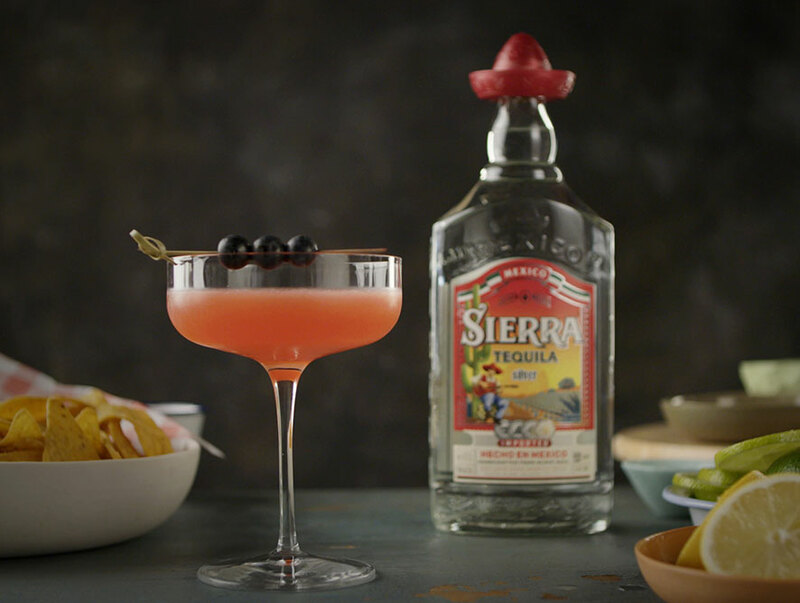 Sierra Berry Margarita is easy to make tequila cocktail packed with flavour. 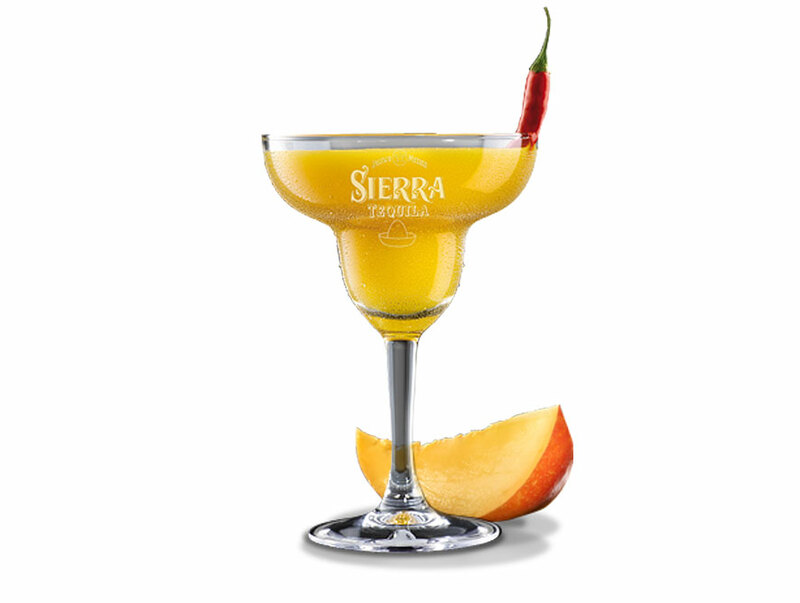 Combining the fruit tartness and tequila bite, it needs no special occasion to be enjoyed. Muddle the berries with sugar into a cocktail shaker. Add remaining ingredients & ice. 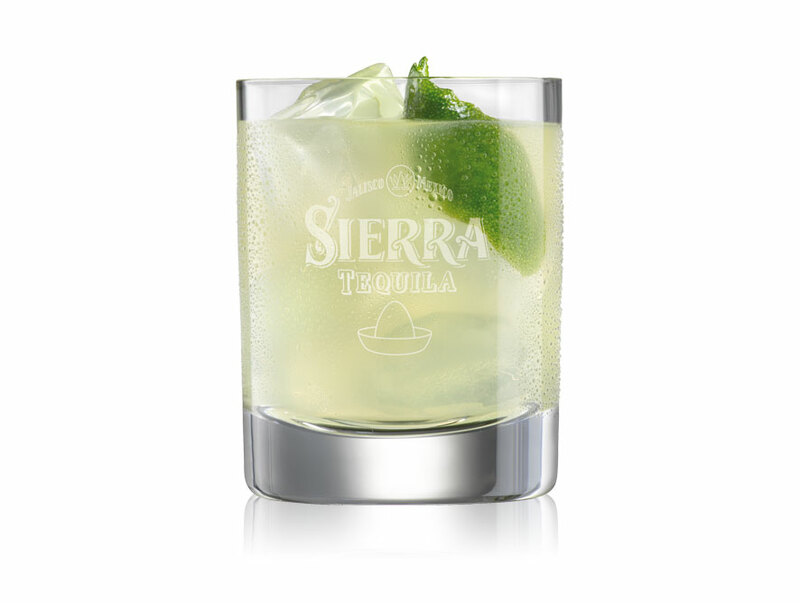 Shake well, double strain & pour into a martini glass. Garnish with blueberries. Replace fresh berries with frozen if out of season.